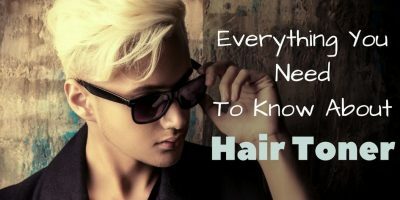 Instances of hair thinning, breakage, dandruff and rough hair are strikingly becoming the new reality. Exotic hair foods and treatments are excelling at weakening your hair as you remain ignorant. A majority of you will also get away with the excuse of either lacking the time or the money to get it done. Why, however, should you shield under these excuses when you can bring the spa right under your roof? Luckily, knowing how to spa your hair at home requires only a few simple formalities. A regular home spa for your hair will improve its strength, make it clean and healthy as well as smoothen it. 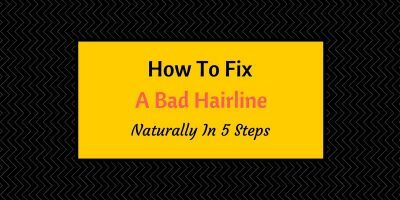 Putting the following simple steps into action will certainly help you to redeem you healthy hair. How to Spa Your Hair at Home? 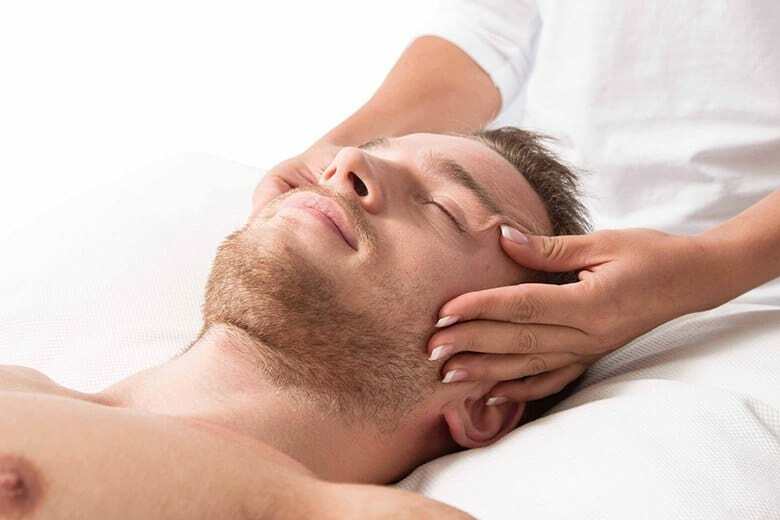 The first step towards rejuvenating your hair is the massage. Use warm coconut or olive oil to rub your hair gently for about 10 minutes. For a severely dry hair case, use a mixture of coconut oil, olive oil, and almond oil as base oil, and then afterward, apply sesame and castor oil on top. Let the oil sit on your hair for about fifteen minutes then steam it. Deep a cotton towel in hot water then squeeze the water out. Wrap the wet towel round your head and remove it after 10 minutes, when the hair is fully steamed up. Using a hair steamer is equally as effective. Doing either of the steaming procedures will not only sooth your scalp but also boost blood circulation. Steaming also ensures full penetration of oil into the scalp. Use a suitable shampoo to thoroughly cleanse your hair. Homemade hair conditioner is prepared by mixing lime with tea leaves water. Blending hibiscus powder with grated beetroot to make a paste. The hair conditioning should take about half an hour to do its magic. At this juncture, you can now wash it with pure water and no shampoo. The final and most crucial phase is the masking of your hair. Masking your hair ensures that the nutrients remain enclosed in your hair. The Avocado is endowed with numerous minerals that not only restore the health of your hair but also prevents the hair breakage. The Avocado will also enhance faster and continuous growth of your hair. This is how to mask your hair using Avocado. 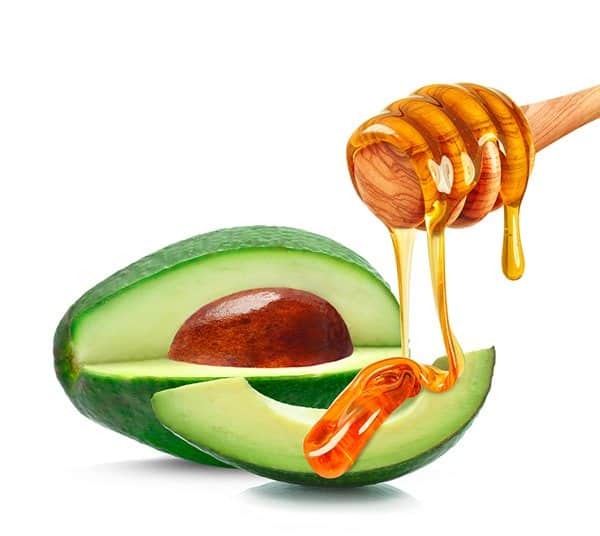 Blend 2 avocados and a tablespoon of honey into a thick paste. Apply the mixture gently to your hair, from the scalp to the tip. The end result will be a shiny, smooth and strong hair. The egg, being a protein, is resourceful for ensuring continuous growth of hair. Additionally, it also enhances the strength of the hair, making resistant to breakage. Here is how to mask your hair using the egg mask. 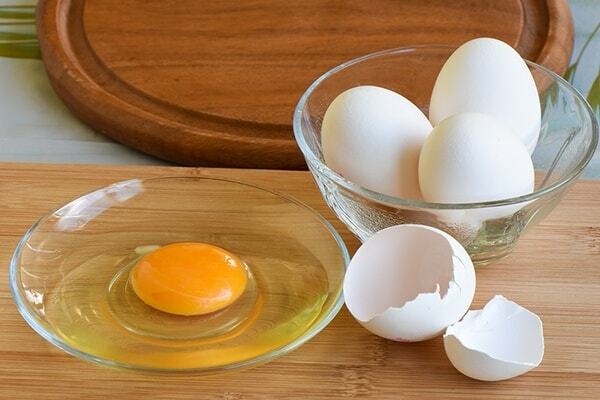 Beat an egg into a bowl and mix it with just enough coconut oil. Gently apply the mixture to your hair, ensuring that it covers the root to the tip of the hair. Wrap your hair using a warm piece of cloth to ensure that the nutrients sink in. This exercise should take at least 20 minutes. Rinsing the mask by using cold water is key as it easily gets rid of the smell of the egg. You should also use a shampoo to hasten the rinsing process. 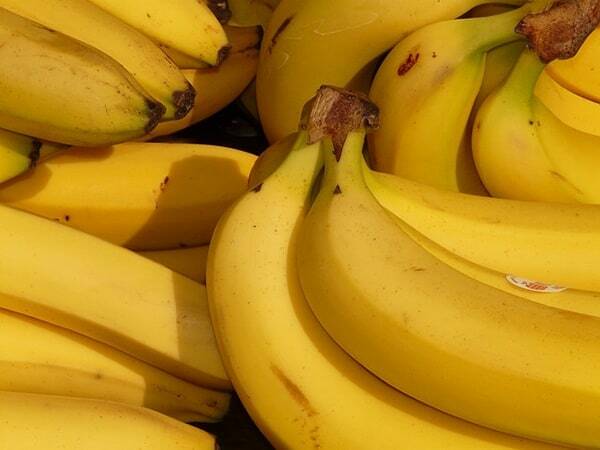 The ripe banana is rich in potassium, natural oil, and vitamins which are good recipes for softening your hair. The mask is prepared by first blending a ripe banana with a white egg and olive oil. Rub the mixture on your hair by massaging it gently to ensure no part is left out. Using a suitable shampoo and a conditioner, wash out the mask after 20 minutes. 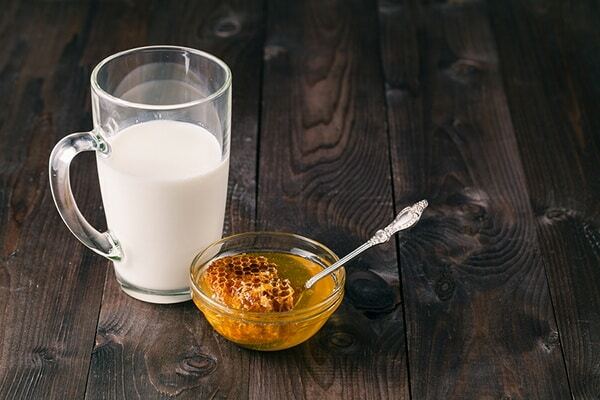 Milk and honey have numerous benefits to your hair. 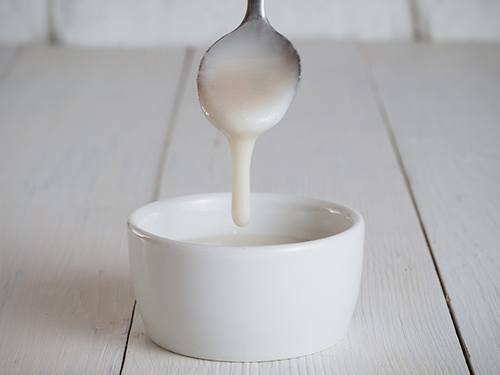 It is prepared by first mixing a tablespoon of honey into a glass of raw milk. Massaging every point of your head with the mixture, then follows this. After about 15 minutes of soaking in the mask, your shiny and soft hair can now be washed using lukewarm water and a suitable shampoo. Coconut has for a long time been known and used for its therapeutic nature. Consequently, it can as well be used to recover the state of your hair. Blend the coconut into a paste or, alternatively, buy one that is already made. Cover your hair with a hot towel to ensure the nutrients settle in. Beer is also useful when it come to repairing dry hair. 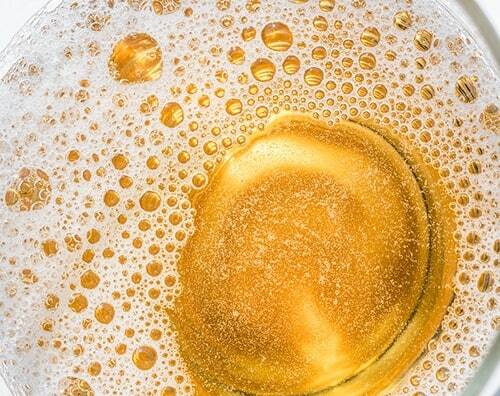 The protein contained in beer is significant for strengthening, enlightening and moisturizing the hair. Hair conditioning. Which makes the hair smooth, strong and healthy. Conditioning of the hair also eliminates scalp dryness. Removes Dandruff. The hair spa eradicates dandruff by relaxation of the body which lowers the stress levels. It also promotes a plentiful growth of healthy hair. Eliminates impurities. Hair spa encompasses frequent washing of the hair. This gets rid of all impurities and opens up pores on the scalp. 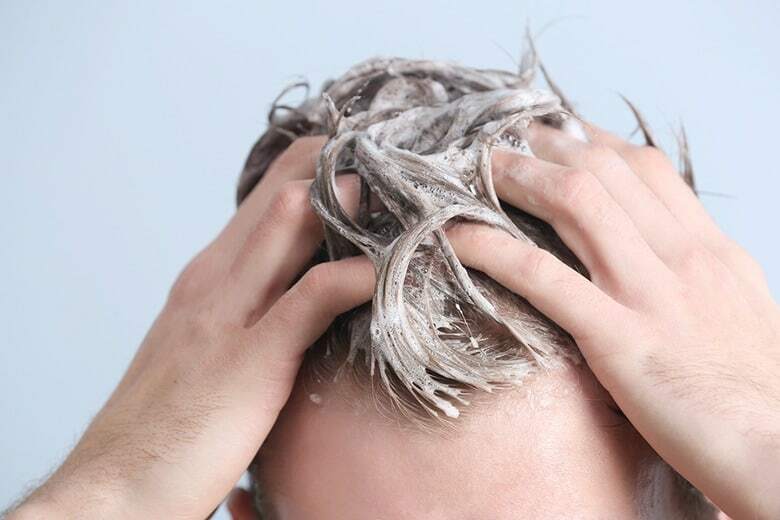 A healthy scalp can also be attained by enacting the home spa regularly as it leaves it clean and fresh. Rapid hair growth. The hair spa enhances the strength of the hair follicles which supports bountiful growth thick and healthy hair. Smooth and silky hair. The eased penetration of oil into the scalp nourishes the hair and the aftereffect is a smooth and silky hair. This is how to easily and effortlessly spa your hair at home. Not forgetting to mention, it is cost effective and can be done in the comfort of your home. Do it more often and you will get back your healthy, strong and beautiful hair within no time.